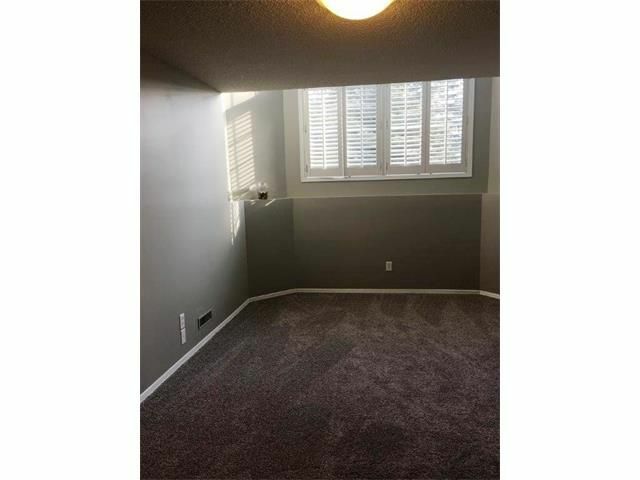 Location, Location, Location…! 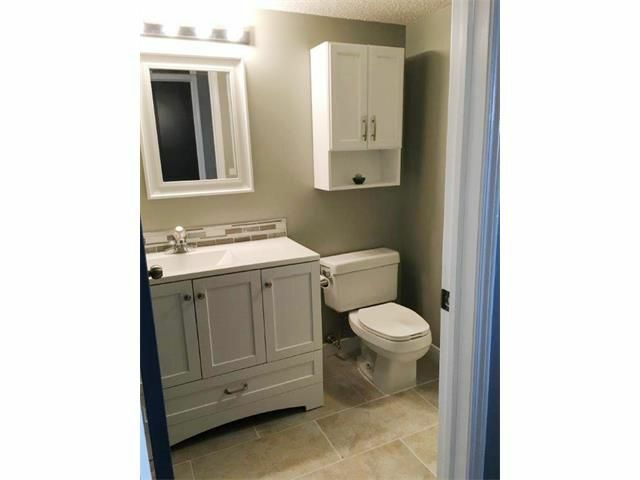 Impeccable fully renovated bi-level house with 6 BEDROOMS. 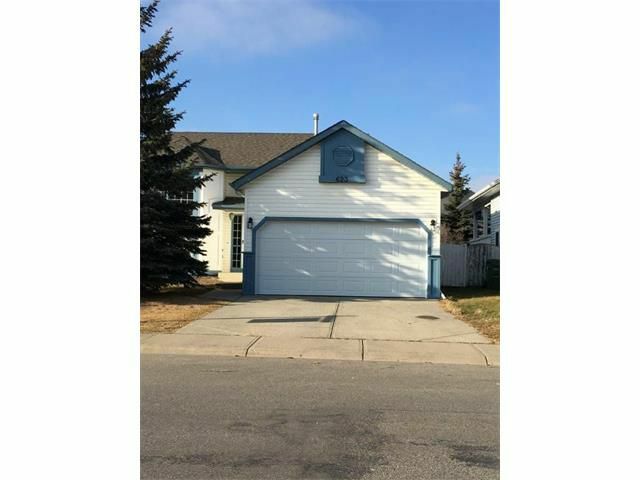 On quiet street just steps from golf course. 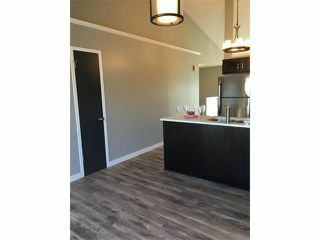 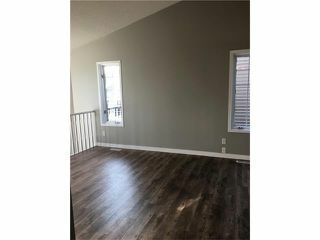 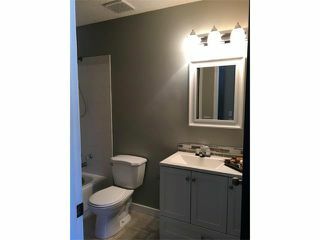 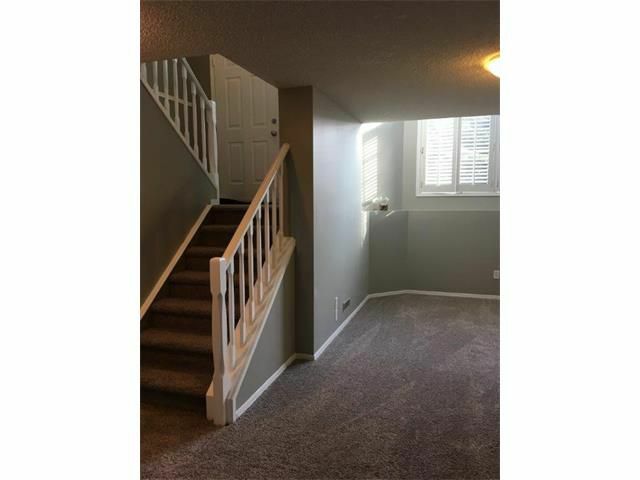 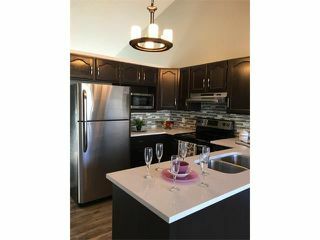 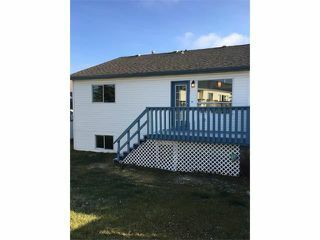 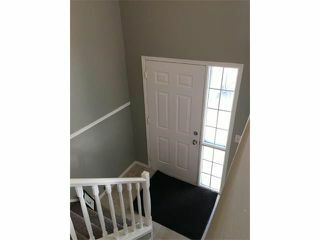 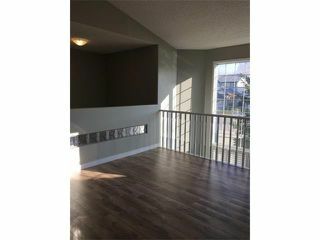 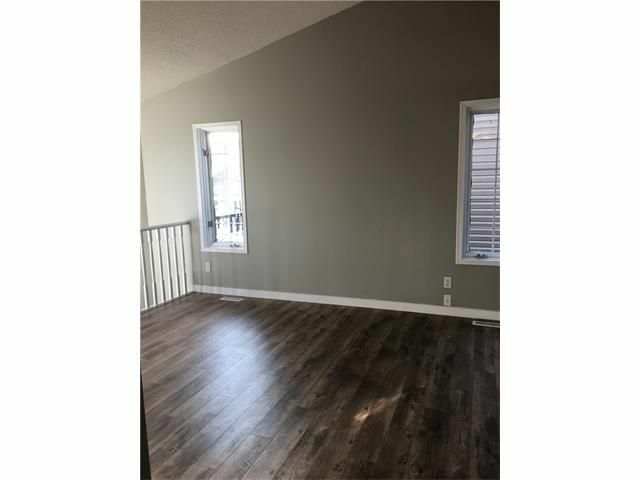 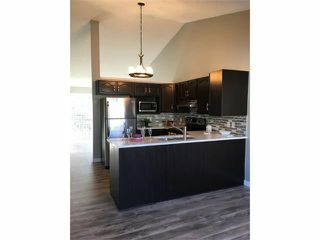 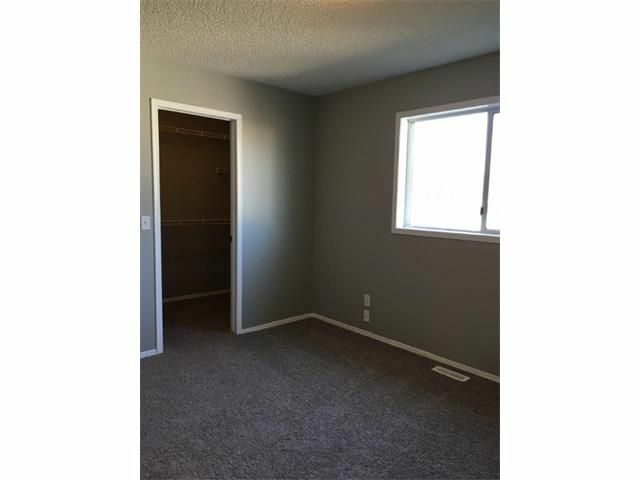 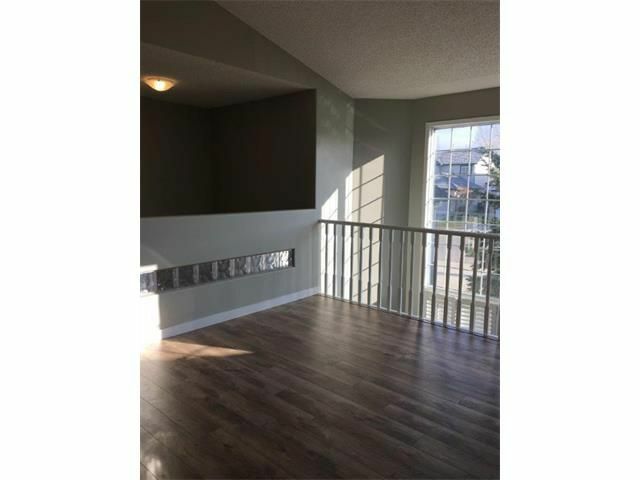 This home has all the bells & whistles: trendy new laminate flooring, gourmet kitchen, both bathrooms are updated, new carpet, fresh interior painting and much more. 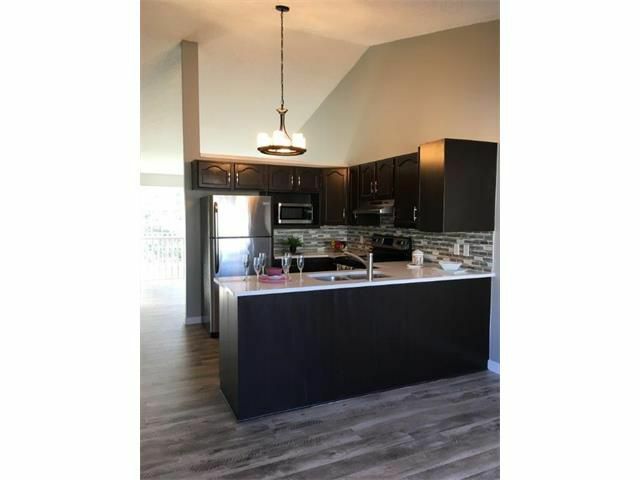 Be the first one to create family dinners in your big updated kitchen with stainless steel appliances, quartz countertop and beautiful back splash. There’s plenty of room to entertain gatherings of any size. 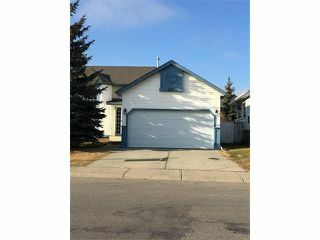 This home has big living room, 3 good sized bedrooms and full bath on the upper floor. Lower level offers bright and spacious family room with fireplace and 3 big bedrooms, full bath and laundry room. 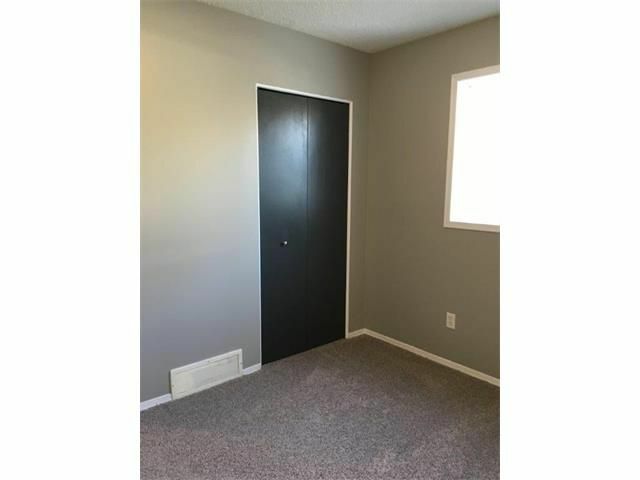 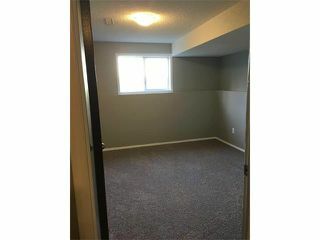 Double attached garage, freshly painted deck and big back yard will complete this lovely house. Don’t wait too long to book your showing!